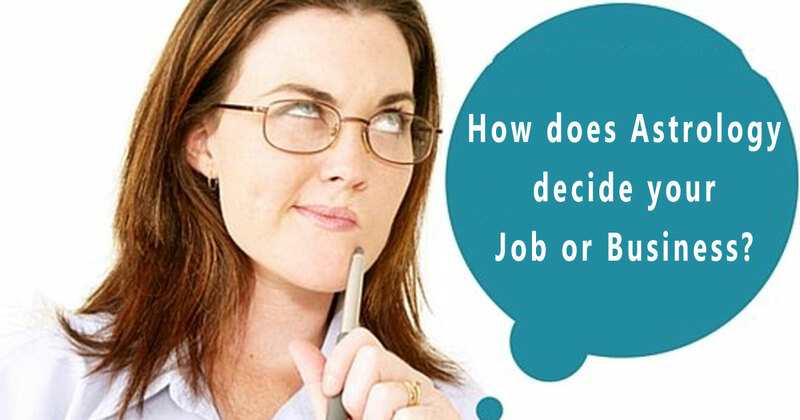 One of the toughest and challenging parts that come just after the completion of our graduate school is whether to choose a job or do business. 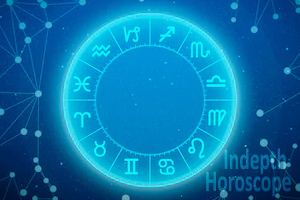 However, with the correct use and analysis of job astrology, an astrologer can determine the source of income and the nature of the profession of the concerned individual by looking and deeply analyzing his/her birth chart. 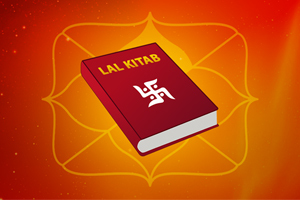 Whatever be the field of education, profession, health or marriage, the strength and placement of the ascendant and its ruling lord plays an extremely important role in the horoscope of the native. 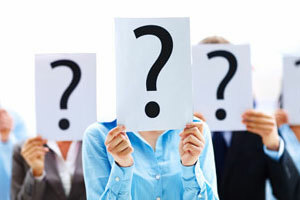 As per the rules and principles of business astrology, the 10th house and its associated ruling lord from the ascendant sign/moon signs and sun signs are crucial and important to determine the profession of the native and whether he/she will do the job or get involved in the business. The 10th house in the horoscope is representative of the authority, power, ambition, advancement, business affairs, one’s rank, social status, name, fame, the profession of the native, visit a foreign land, sources of income and livelihood, self-control and self-respect. In career astrology, the 3rd house and its ruling lord is also given equal importance to determine the nature of the profession of the native. Also, the 3rd house in the horoscope is indicative of courage, confidence and initiative took for career & professional life, risk and other parts of speculation. Sometimes it can also show up the power of overconfidence of the native in his/her life. If you also want to know about your career astrology consultation, then you must seek advice from a renowned and established astrologer. The 5th house in the horoscope of the concerned person is indicative of matters like knowledge, wisdom, education, intellect, and intuition and intelligence levels in the life. This sixth house is representative of credit and loans taken from banks and financial institutions, the amount of fundraising, and the strength of the employees working under the native. 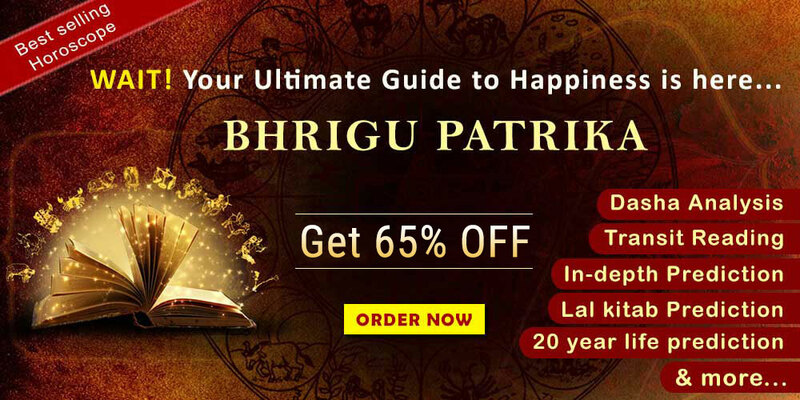 Considering the above astrological factors, the other parameter which plays a crucial role in determining the nature of the career of the native is the planetary positions and placements in his/her horoscope. It is the Dasha/Antradasha of the native that forces him to change his/her profession in a very drastic and dramatic way. Also, through the strong and favourable Dasha/Antradasha, even an ill-placed and weak planet can bless the native with great success in the profession and career.